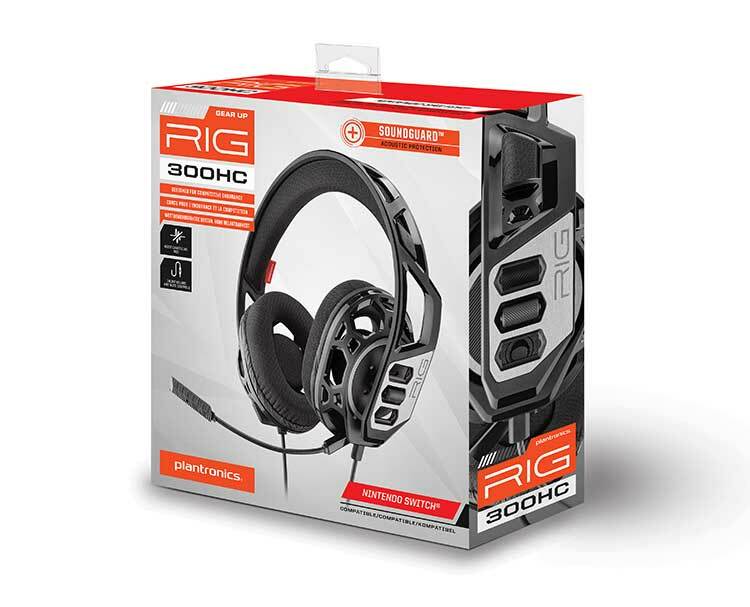 The RIG 300HC headset for Nintendo Switch is designed to extend your gameplay and maximize your performance. 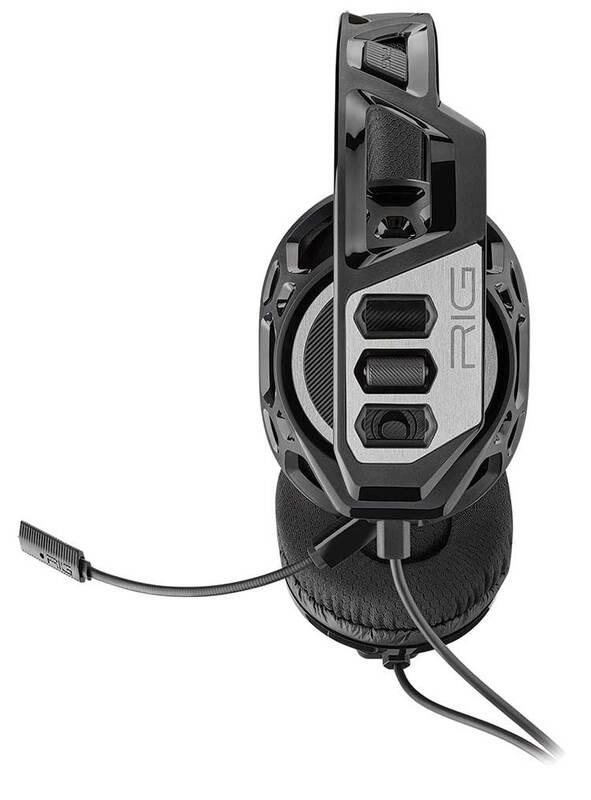 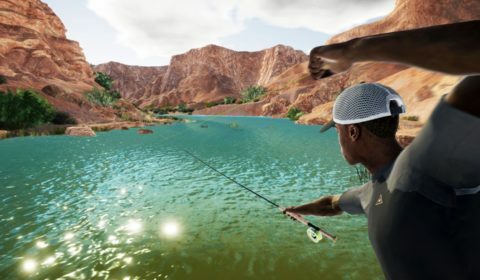 40 mm drivers deliver immersive sound quality, while SoundGuard acoustic safety technology protects you from audio spikes. 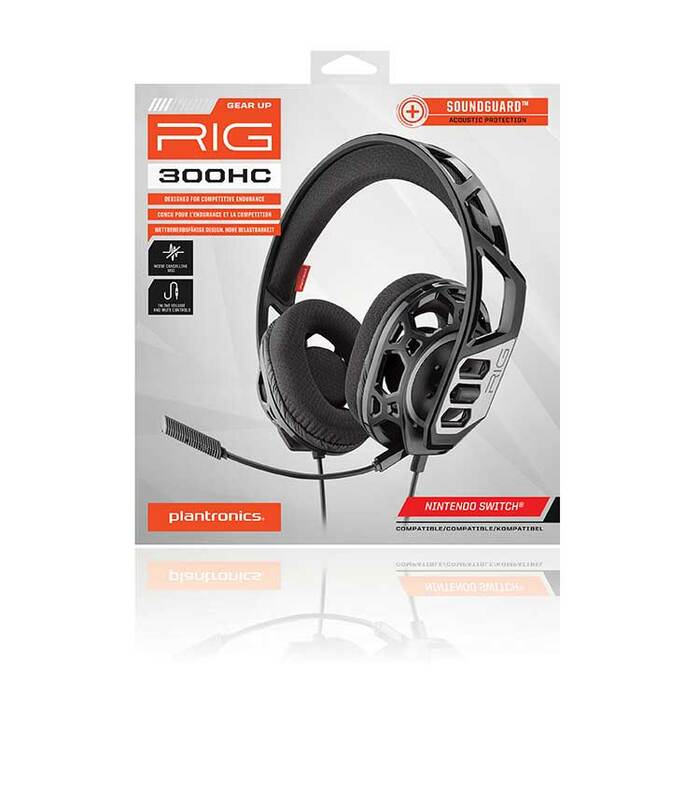 Vented earcups, a lightweight frame and an ultra-stable ft keep you comfortable throughout your longest gaming sessions. 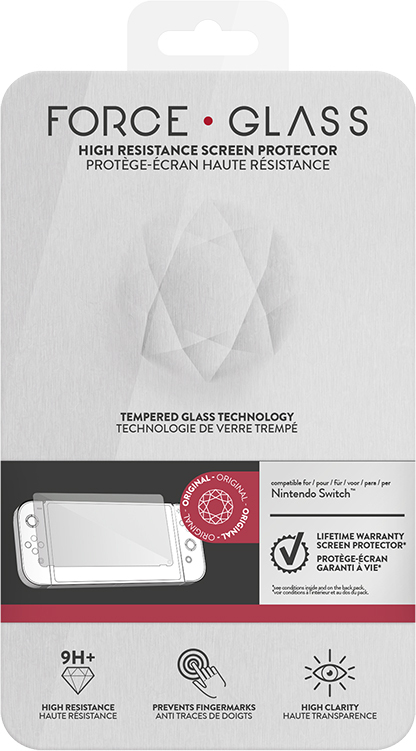 Protect your Nintendo Switch® with the screen protector guaranteed for life !